Puppy Search is the ultimate guide to finding your perfect puppy. Discover our dog breed selector and in-depth dog breed reviews. Learn how to choose between mixed breed and purebred dogs. Find out how to choose the right size and breed of dog for your family and much more. The guides are brought to you by Pippa Mattinson, author of best selling dog books: The Happy Puppy Handbook and Total Recall. Pippa will show you how to avoid common mistakes when choosing a breed of dog to share your life with. Use the links above to find expert guidance on every aspect of choosing and finding the dog of your dreams. Find out which dogs are healthy, which dogs are easy to train. Which dogs live the longest and much much more. This unique online resource has been created specifically to help new puppy buyers and anyone thinking of bringing a dog into their lives. It’s divided into two parts. Part one “The Right Dog” is all about deciding what type of dog is right for you. Can’t I just go and buy a puppy from the mall? The idea of just buying a cute puppy on the spur of the moment is very appealing, but we strongly recommend that you don’t. Puppies for sale in Malls, or street markets, or advertised on websites are sometimes very sickly and may grow up to be aggressive. Or they may have other problems that will drain your wallet and profoundly affect your life. 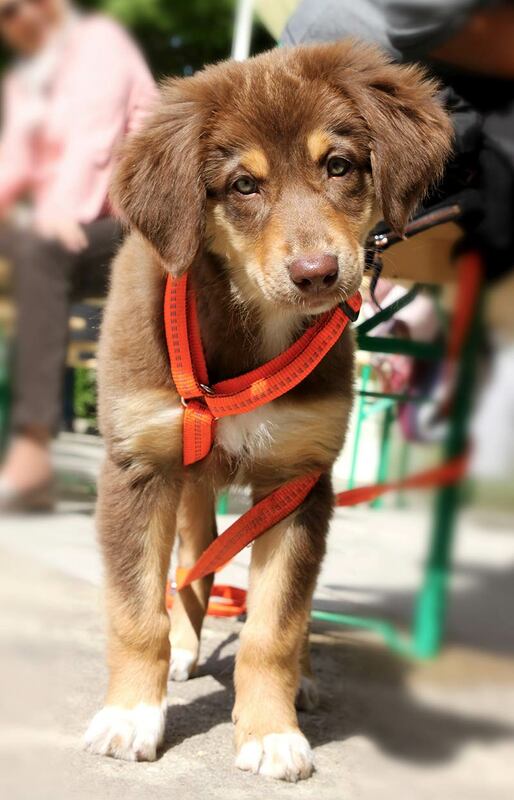 The mother dogs used to create these puppies for sale are often badly treated. So it’s important that you do this the right way. Just as importantly, you’ll have much more fun if you follow our guide. The guides are numbered in the order of the steps you need to take, and we recommend that to start with you read them in order. You need your puppy to be the right puppy for your family. Getting a puppy will change your life. We want that to be in a good way. 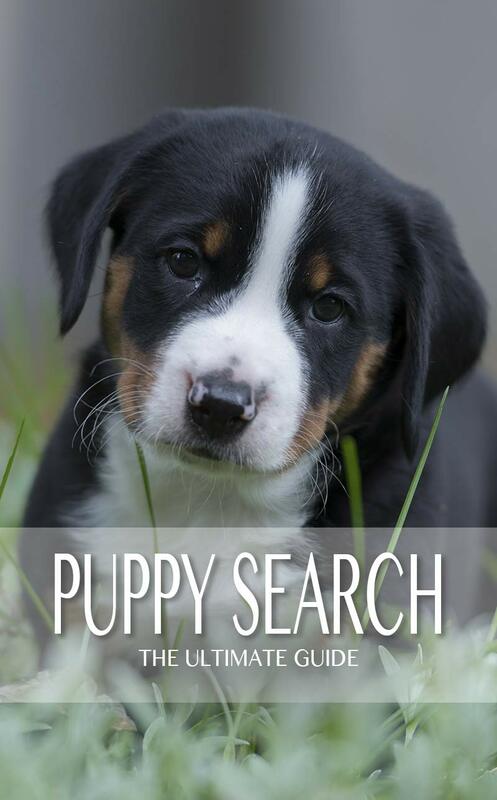 Puppy Search is more than just a collection of helpful tips to assist you in finding your new friend. You’ll find a growing collection of dog breed reviews on this site, but the puppy search series goes further. It helps you match your family to the perfect breed for you. We believe it’s the most thorough and comprehensive guide to getting a new puppy you’ve ever read. What is in the guides? Purebred dogs have been divided into groups depending on their original purpose and you’ll discover how each dog breeds origins can affect that dog’s behavior both inside the home and out. But don’t worry, we won’t be leaving mixed breeds out. We’ll also look at how size and shape affects the way a dog fits in to family life and even the health of your dog. 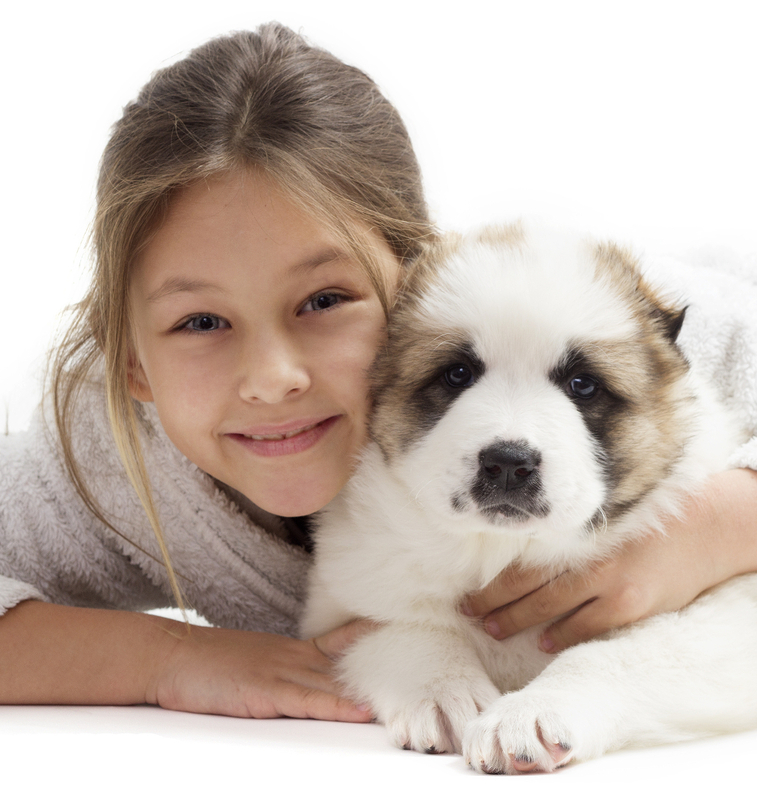 You’ll discover which dogs are great for children, which dogs are the most healthy and which are the most sickly. And we’ll look in detail at the purebred versus mixed breed debate. There may be a few surprises along the way, hopefully many of them will be pleasant ones. The most important thing is that you have honest and clear information available with which to the right choices. 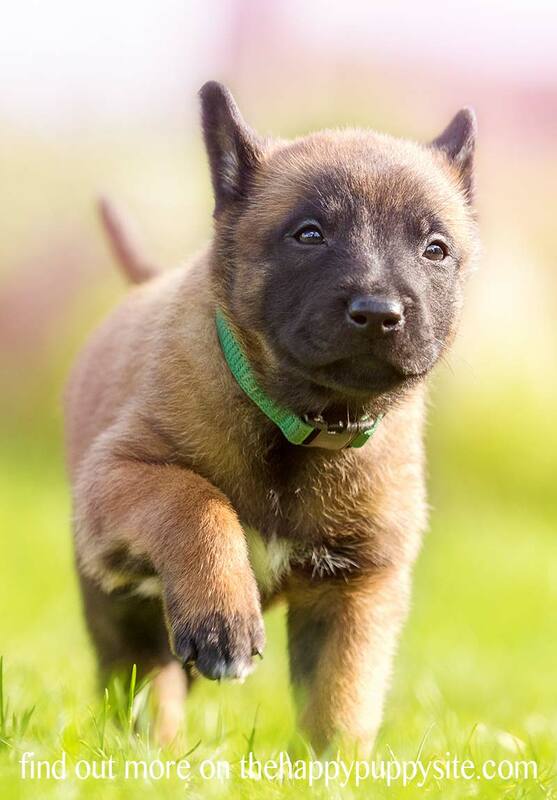 Health is an important part of Puppy Search, simply because health and happiness are so closely linked. Once you have chosen a healthy puppy, you can look forward to a lifetime of pleasure and happiness with your new friend. Caring for a puppy isn’t always plain sailing. Of course there will be some challenges along the way, and we can help with those too. To make sure you don’t miss any of our instalments, don’t forget to join our email updates. That way your articles will be delivered safely into your inbox. I had a shih tzus that just passed, I’m looking to replace her and I was thinking about getting one of the teacup shih tzus. My Research indicates that they’re basically runts that have been bred together and are prone to health problems. Do you have any more insight on this? We are living in Belgium and are looking for a well bred healthy red golden retriever. Are there any breeders that you know of in Belgium or Holland that breed safely? or is there a way to find a breeder abroad? Our family of 3 is in a desperate search to find the most perfect, handsome little man of a teacup yorkie, and are hoping you can potentially be someone who is willing to help. We live in MA, but travel isn’t an issue for us; 10 year old daughter who has a puppy to are for at her dad’s house so she is very confident and comfortable & we only have one pet ; a peacock slider turtle, who stays inside her elevated 40 gallon tank. Any type of advice or assistance that you can offer, our family would be forever grateful. Have a blessed Sunday! I would love to find one soon because we lost our Docker last year and are ready to have a new addition in the family. Hi I’m looking for a pitsky (Pitbull Husky mix) puppy or dog for my boyfriend and his roommate. I live in Colorado does anyone know of anyone selling them? I recently had a very bad experience when looking for a Papillon puppy. I ended up buying one using an Internet search. Without going into all the details at this time, I was scammed. A friend recently sent me a link to this website regarding different kinds of dog food. I was surprised to see that the fake breeder had used the picture of a papillon that shows first on this site to “sell” their puppies. What I will say is that I subsequently found several sites advertising about 11 other breeds. If anyone is interested, I will be happy to provide any and all information about these bogus breeders. While losing the money is irritating, it actually hurts too. I have contacted every outlet I can think of to file claims (I do NOT expect to get the money back) I just want to bring to light as many of these scammers as I can. thank you for taking the time to post. It helps!!! This same thing almost happened to me while I am grieving over the loss of my 13 year old Schnug, and something told me to look at the scam alert website. Surely enough the scammer was listed! It is truly sad how these scammers blend in and take advantage of people already going through things. Hope you do get your money back. I just lost my 12 year old Lab/Golden mix about 5 months ago. Now I am ready to adopt. Do you know of any reputable breeders in the Delaware/Pennsylvania area? I live in Norway and I have read ‘Choosing the Perfect Puppy’ and the happy puppy Handbook with great interest. Our family are looking for a Cavapoo Puppy in the U.K. I would be very grateful if you might know of any breeders that you could recommend? Hi, we are wanting a Maltese mix of some kind and more on a potty trained dog if possible. I owned two Maltese over the years and find them to be incredibly difficult to house break. As for a Maltese mix, I have heard from a few people that poodles can be nervous & high strung so that mix does not bode well. We are looking for Bichon Poodle mix Had one for 18 yrs and he was wonderful. Hi. I am looking for a female ShitPoo dog. (1-2 years). If u know of any please let me know. Hi I am researching to find a puppy; now I am retired I would like to become a registered breeder. From the age of 15, I have always had my truly wonderful Labradors. But now I am older and cannot give them the long walks they so enjoy. I am looking for smaller dogs to breed. I wonder if anyone can point me in the right direction to become a good and responsible breeder. We lost our beloved Mollie. She was an Australian/blue heeler cattle dog. We are now considering another dog. How do i find a reliable breeder? Also, i need to know if the breeders get the puppies tested for certain diseases for this breed. 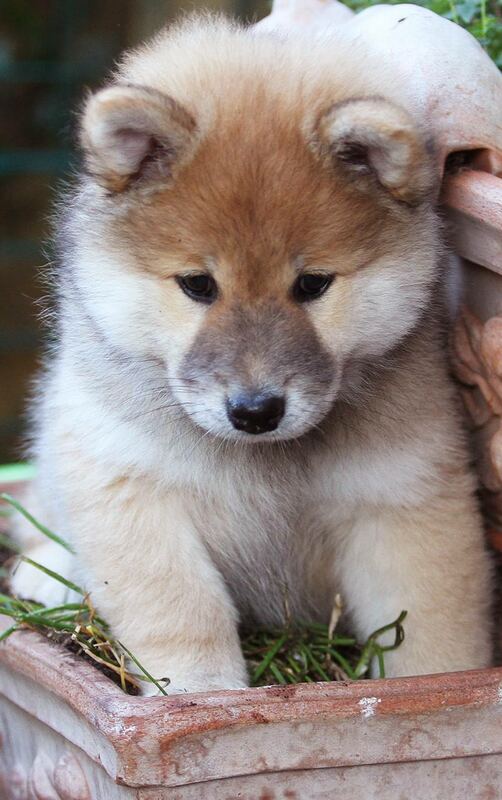 I’m currently looking for a puppy too and if you’re in Australia or New Zealand, dogzonline has breeder listings by state/territory, and the listings often mention what tests the puppies and stock have! Hi I’m looking for a terrier/chihuahua mix. Preferably not a puppy. We adopted a Deer Head Chihuahua 3 months ago. Healthier than the Apple head, a bit bigger, very loving. Yes we had one of these sweet little dogs years ago I wouldn’t mind a terrier/chihuahua or a snorkie saw one at the car boot with his owner and fell in love with him dosent have to be a puppy . Where can on go to find one of these please ? I had decided to by a Golden Retriever and buy one via the KC Assured Breeder scheme, but reading your book Choosing The perfect Puppy it was obvious that they have many serious health problems. 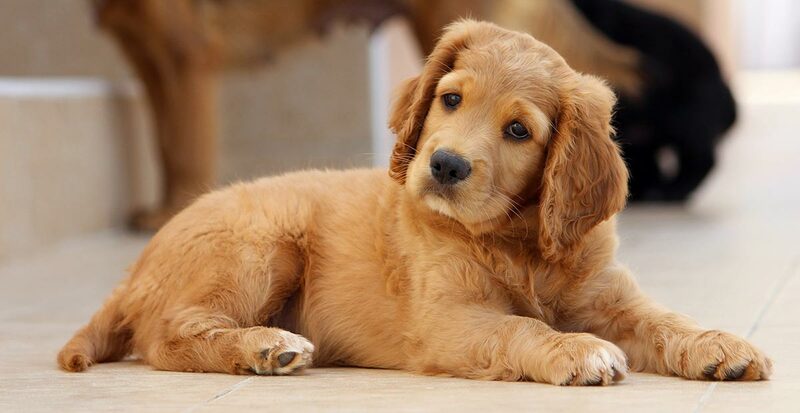 I have recently been looking into getting a cross between a Golden and a Miniature Poodle, hoping that its health would be better and also for size reasons. However I am very doubtful of buying anything on the internet, let alone a puppy. Have you got any advice how best to find a a responsible breeder, somebody that also knows the parents and grandparents of both the dog and female dog? Any suggestions of good websites or forums in England that I could read/join to find a responsible breeder for this type of dog? This will be my first dog. Your dogs on this site are really cute and adorable, especially the terrier mix and chorkie. I love dogs. Hi, I love both golden retrievers and cocker spaniels. I have been looking at different breeds and reading a lot of information. Do you know of a reputable breeder near Arkansas or Tennessee. We live in North east Arkansas. I am in love with the corgi husky mix and would love to find one from a reliable source! I live in California. Can you help me? I am looking for a black labrador crossed with a golden retriever puppy that will be ready to leave its mum in the Spring. Do you know of any breeders that will be having any litters around that time. Since mini golden retrievers are not a recognized breed yet, how can I get information? Where do you buy Bull Terriers? I have enough money to buy one but where do you get it from? Is there any reason you don’t have inforomation about Chow dogs? I benefit from the labrador info but I also have a new Chow. Thank you.